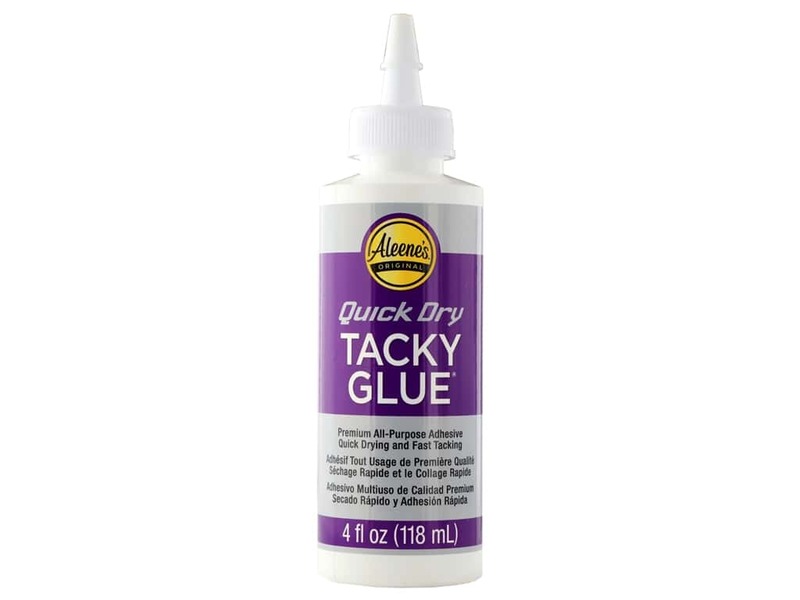 Description: Aleene's Quick Dry Tacky Glue gives the same superior holding power as Aleene's Original Tacky Glue but cuts the drying time by more than 50%. Perfect for paper, fabric, ribbon, arts and crafts and more. Non-toxic. 4 oz.